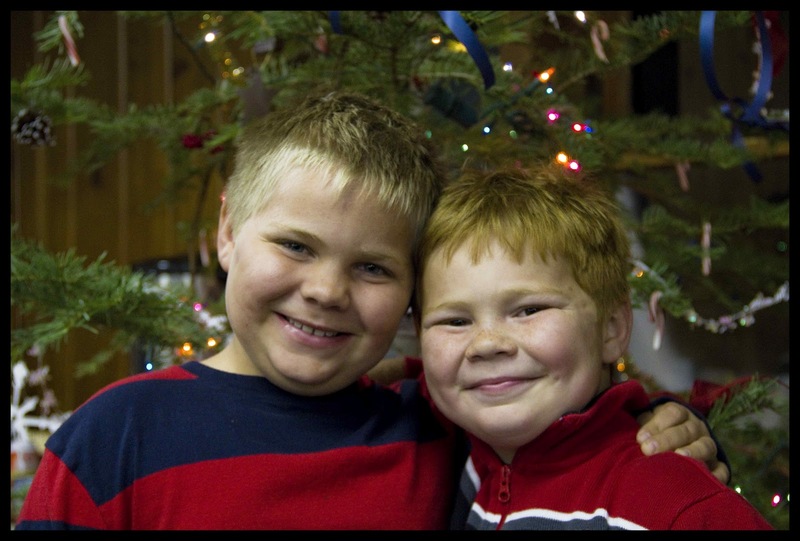 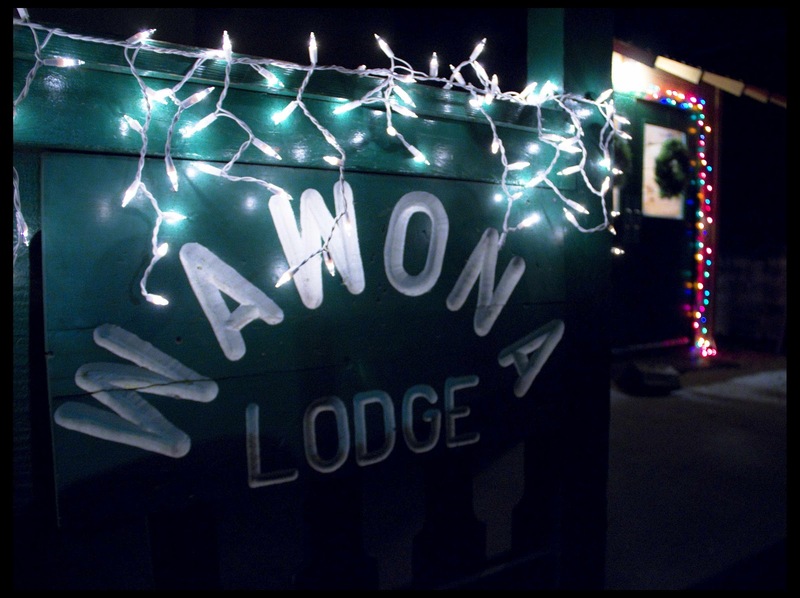 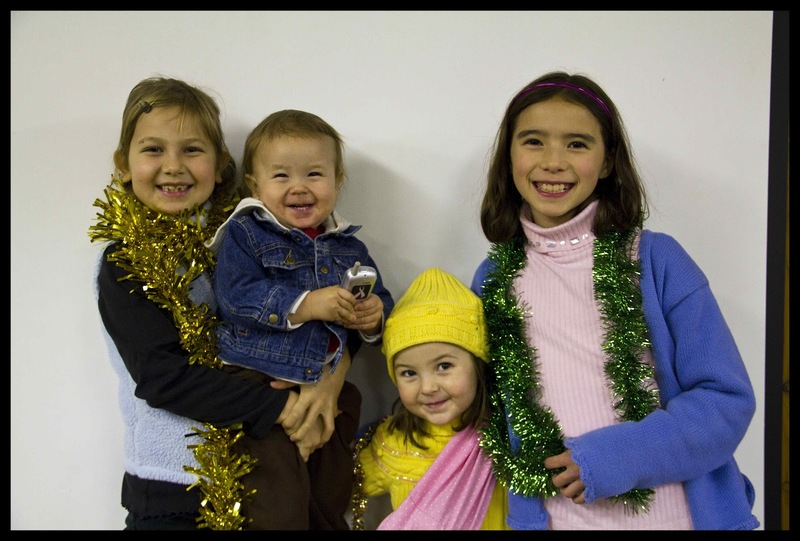 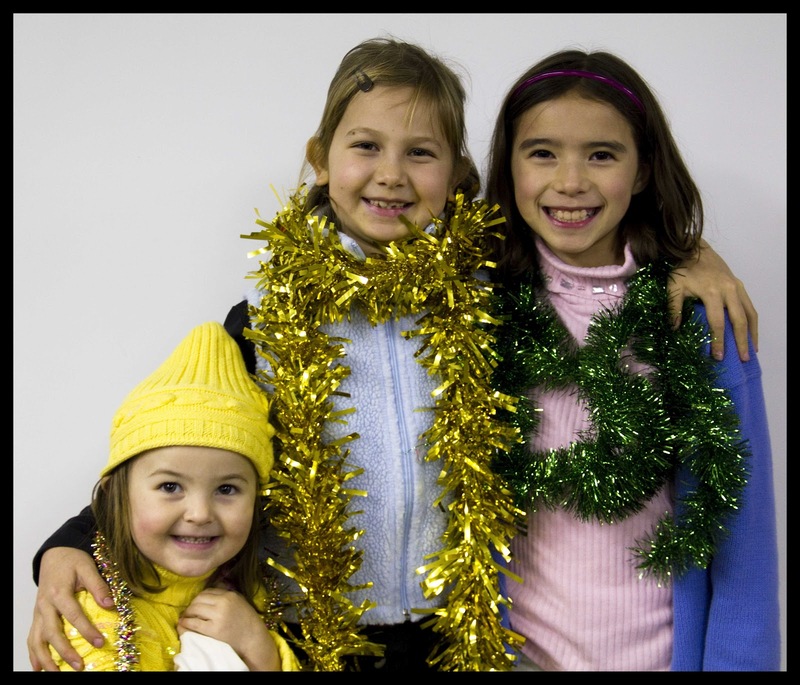 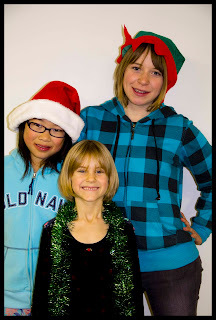 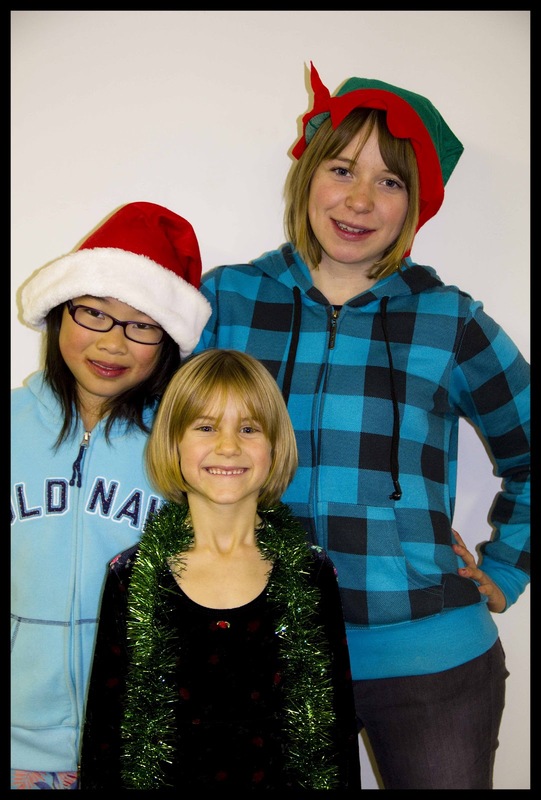 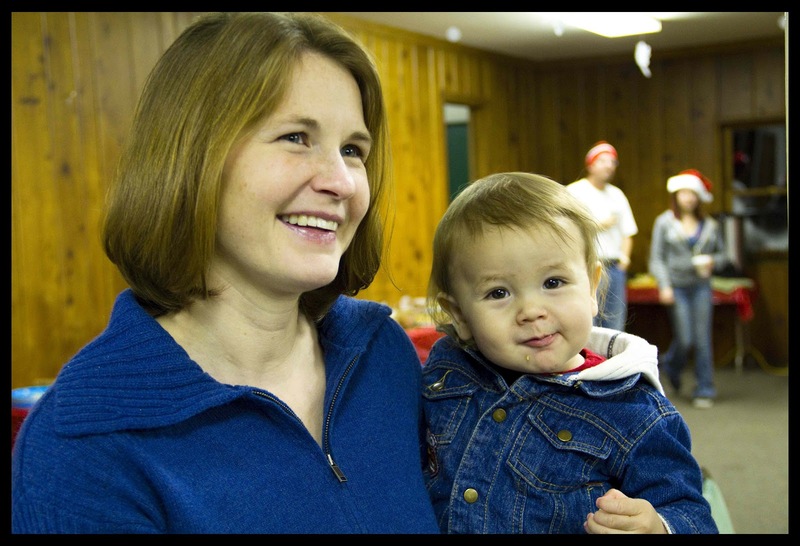 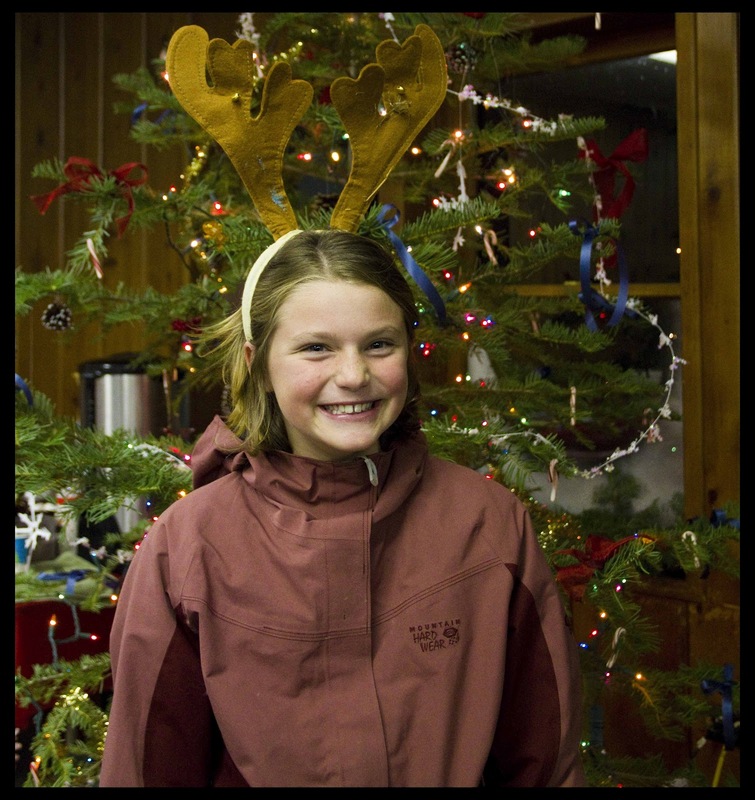 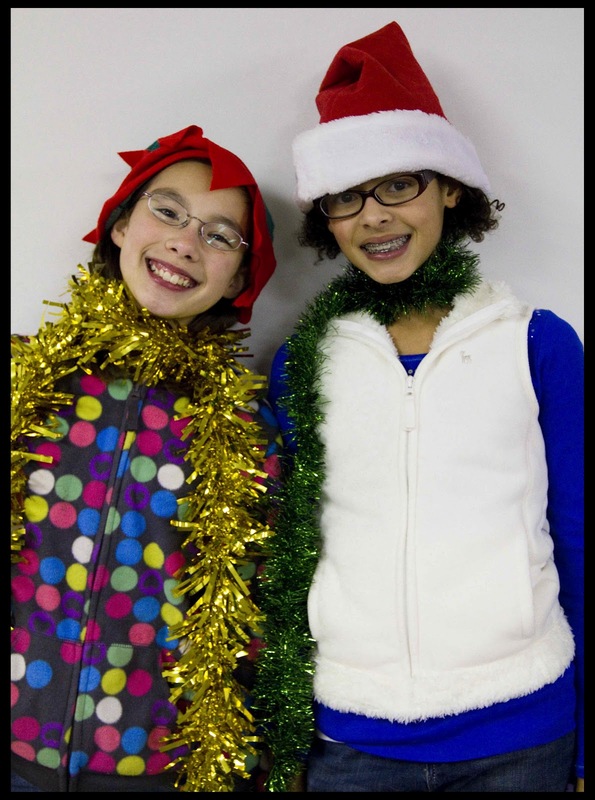 Camp Wawona News: 3rd Annual Christmas Open House – better than ever! 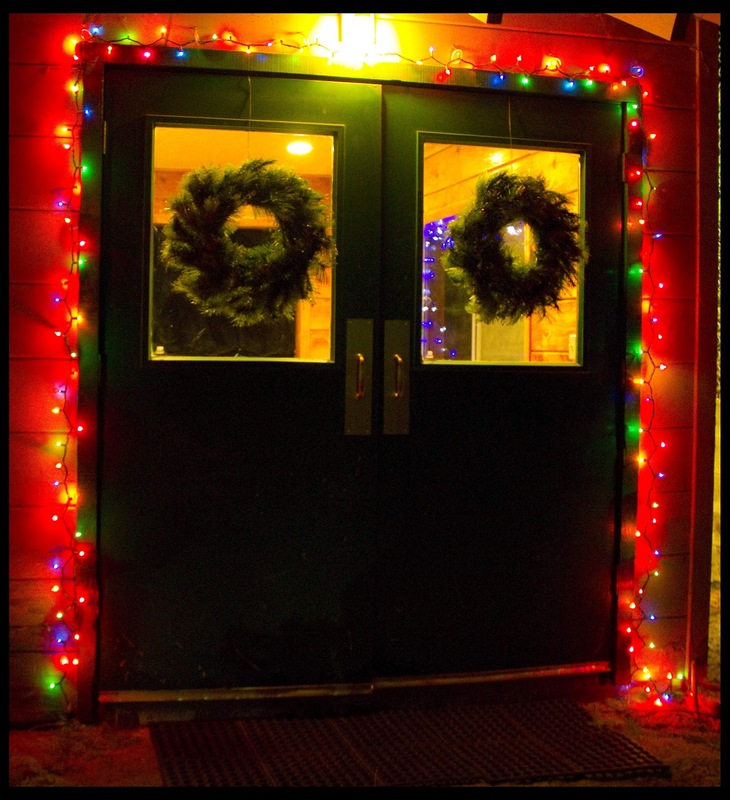 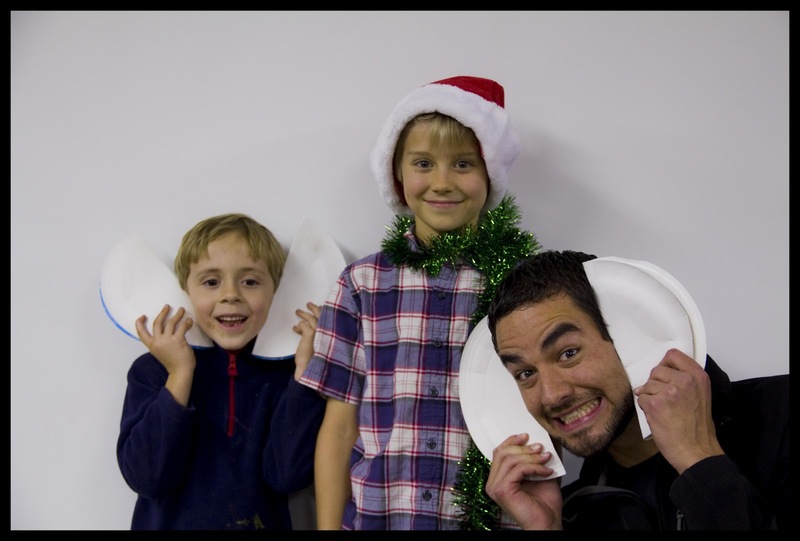 3rd Annual Christmas Open House – better than ever! Over 100 visitors joined Camp Wawona in Celebrating the Christmas Season with yummy treats, singing and camp activities including the rock wall. 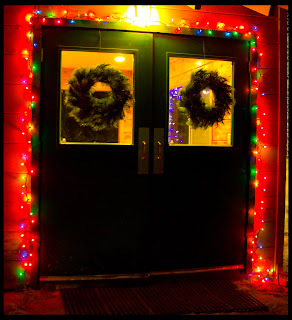 "It's our 3rd Annual Christmas Open House and we are overjoyed with the outcome. Can you believe we had no more than 20 guests our first Christmas Open House? It is such a blessing to see how many more people come to support us every year"
- Kristina Wright, Marketing Director. 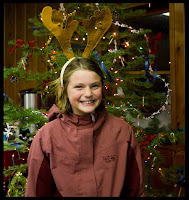 evening and once the crowds arrived, the Staff were in their element. 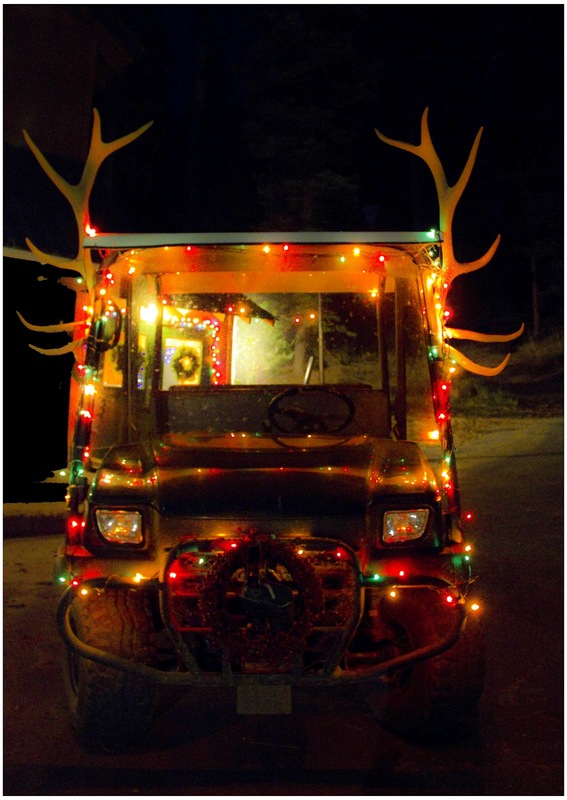 Sign up sheets for the Magical Mule Ride (tour of Camp Wawona on our decorated Kawasaki Mule) and rock wall were filled to the brink. 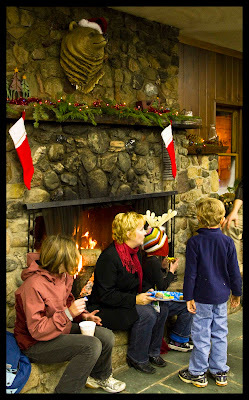 The Year Round Staff facilitated the events until every guest had a 'taste of Camp Wawona'. Derek Wright, Associate Director, shares, “It was encouraging to see the community support and witness their interest in what Camp Wawona has to offer”. 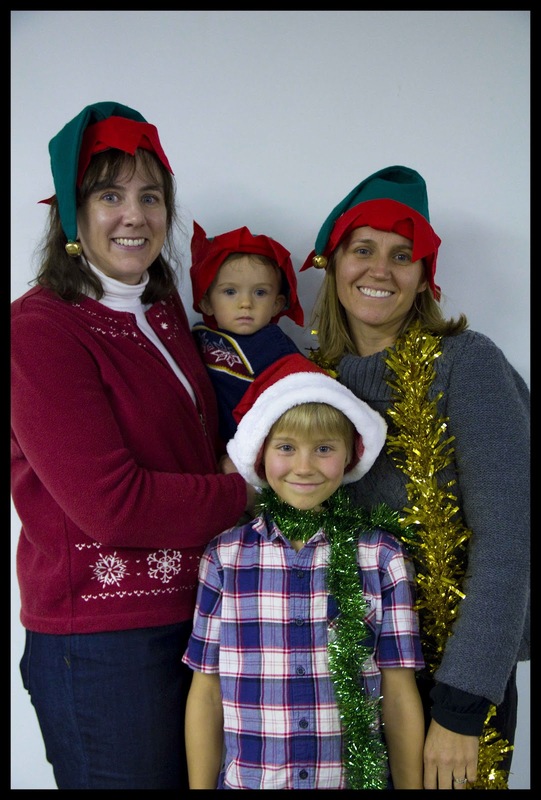 Attendees traveled from Oakhurst, Coarsegold and Fresno.